CV writing is an intimidating task. Your CV is the first impression a recruiter gets of you and is their first chance to assess whether you would be a good fit for the company. Stand out from the crowd and improve your chances of reaching that top 5% with a high-impact CV and cover letter crafted by our CV writing team. 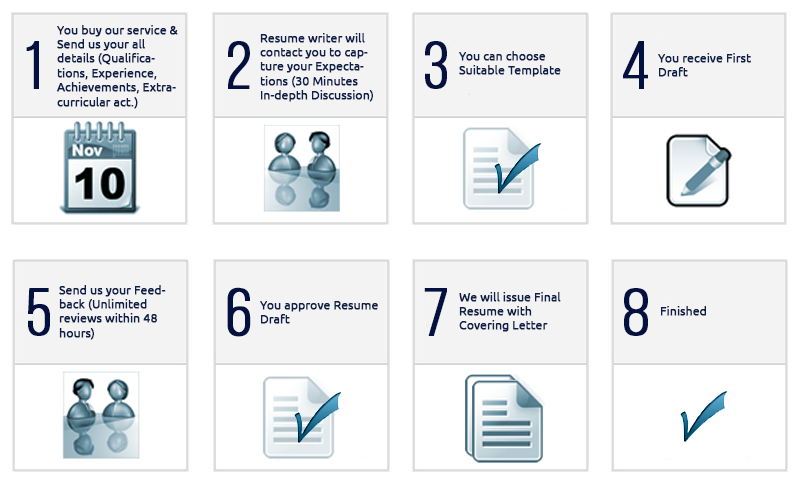 CV Writing Service - What's Included?